Readings: Exodus 2: 1-10; Psalm 34: 11-20; II Corinthians 1: 3-7; Luke 2: 33-35. I grew up on a solid diet of English boys’ comics, graduating from the Beano and the Dandy in the 1950s to the Victor, the Valiant and the Hotspur in the early 1960s, and books and films set in places like Stalag Luft III, such as The Wooden Horse and The Great Escape. There were limited storylines, and the characters never had any great depth to them. In those decades immediately after World War II, Germans were caricatures rather characters, portrayed as Huns who had a limited vocabulary. And I remember how they always referred to the Vaterland. Somehow, seeing your country as the Father-land made you harsh, unforgiving, demanding and violent. While those who saw their country as a mother, whether it was Britannia or Marianne, or perhaps even Hibernia, were supposed to be more caring, empathetic and ethical, endowed with justice and mercy. These images somehow played on, pandered to, the images a previous generation had of the different roles of a father and a mother. 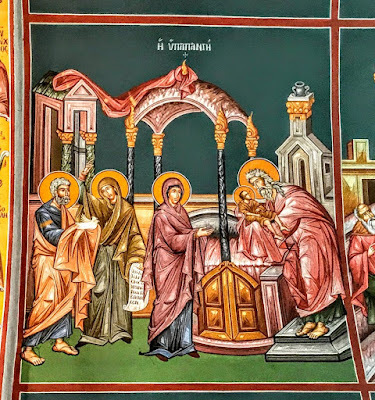 So, culturally it may come as a surprise, perhaps even a cultural challenge, to many this morning, that the other Gospel readings provided for Mothering Sunday include a Parable that tells us what it is to be a good father, the Parable of the Prodigal Son. Culturally we are predisposed to thinking of this parable as the story of the Prodigal Son. But this is not a story telling us to be wayward children. The emphasis is three-way: the wayward son, the unforgiving or begrudging son, and the loving Father. Who is missing from this story? … the Mother of these two sons. The people who first heard that parable – eager tax collectors and sinners, grumbling Pharisees and Scribes – may well have been mindful of the Old Testament saying: ‘A wise son makes a glad father, but a foolish son is a mother’s grief’ (Proverbs 10:1). Or inwardly they may have been critical of the father, recalling another saying in the Book of Proverbs: ‘Train children in the right way, and when old, they will not stray’ (Proverbs 22: 6). We all know what bad parenting is like. I know myself. I know what it is to have two sets of parents, and four sets of grandparents, who came with different gifts and different deficiencies. But I am also aware of my own many failings as a parent too, and hope on this Mothering Sunday that where I have failed as a father, a loving mother has been more than compensation. In the story of the Prodigal Son – a story with which most of us are familiar with, I imagine – Christ rejects all the dysfunctional models of parenting we have inherited and received. Those first listeners to this parable may well have had wayward sons and jealous sons, and the story, initially, would have been no surprise, would have been one they knew only too well. But they no longer need to be challenged as adult children. The challenge they need is about their own parenting skills. And they may well have been distressed as they hear a story about a man who behaves not like a father would be expected to behave but like a mother. Where was the mother of the Prodigal Son? Did she have a role in this family drama? Had she been praying ever since her wayward son left home, asking God to keep him safe, to bring him home? Perhaps it was her prayers that reached him in some way and reminded her son of home? But the Father in the parable is also both Father and Mother to the Son. He behaves just like a mother would in these circumstances. He is constantly looking and waiting and watching for him until the day he sees him. And when he sees him, instead of being the perfectly behaved gentleman he is filled up with emotions, he runs, he hugs, he kisses. He finds him clean clothes, he finds clean shoes, he feeds him. And like a good mother, he probably also tells him his room is made up, it has always been there for him. The father of the Prodigal Son bucks all the images of parenting we have inherited: he is both mother and father to his children. The sufferings and compassion of three images in recent times illustrate for me how loving parents can be reflections of divine majesty and grace. I think of the pregnant mother, a qualified solicitor who had been homeless, told Valerie Cox on RTÉ radio some years ago how she was forced to walk the streets of Dublin because the hostel where she was staying would not allow her in until 7.30 in the evening. Like the Prodigal Son, no one gave her anything and she had no proper bed at night. She was 6½ months pregnant, had an eight-year-old daughter, and Mother Ireland has betrayed her. Or I think of Syrian mothers who are refugees crossing the Aegean Sea, and see their children drown just before they reach the shores of Greece … a story largely forgotten by media outlets today. 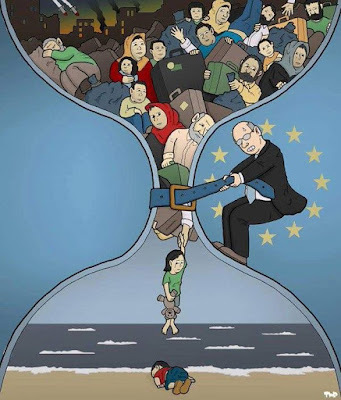 We see it as our problem rather than seeing it as a problem for the people fleeing war and savage violence. Broken hearts, expanding hearts, souls that have been pierced, rising to the challenge with unconditional love … this is how I hope I understand the majesty and the glory of Christ, at the best of times and at the worst of times. How as a society – whether it is our local community, this island, or in Europe – are we mothers to mothers in need? How, as a Church, so often spoken of lovingly as ‘Mother Church,’ do we speak up for God’s children in their time of need and despair? I suppose, on this Mothering Sunday, that Christ had good experiences of mothering as he was growing up. Just a few verses before the parable of the Prodigal Son, he uses a most maternal image as he laments over Jerusalem and declares: ‘Jerusalem, Jerusalem … How often have I desired to gather your children together as a hen gathers her brood under her wings …’ (Luke 13: 34). The Christ Child, when he was born, was cradled in the lap of a loving mother who at the time could never know that when he died and was taken down from the cross she would cradle him once again in her lap. But the experience of a mother’s loss and grief that come to mind in Lent is given new hope at Easter. 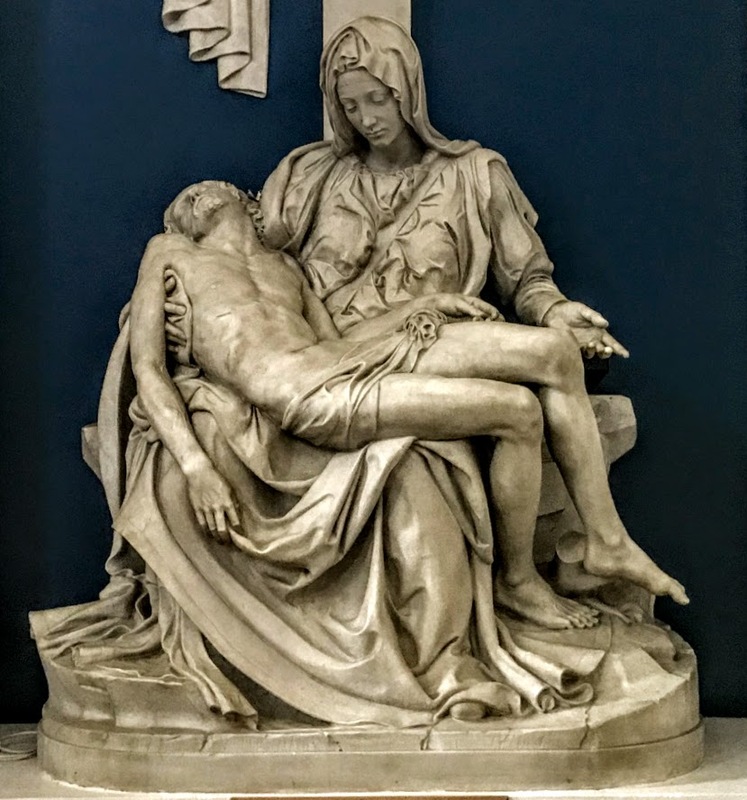 On Mothering Sunday, we move through Lent towards Good Friday and Easter Day, How do we, like Christ, and like so many suffering mothers, grow to understand those who suffer, those who grieve, those who forgive? The canticle Gloria is usually omitted in Lent. Traditionally in Anglicanism, the doxology or Gloria at the end of Canticles and Psalms is also omitted during Lent. and his name is called the Prince of Peace. (Isaiah 9: 7). you feed us in this sacrament with spiritual food and drink.